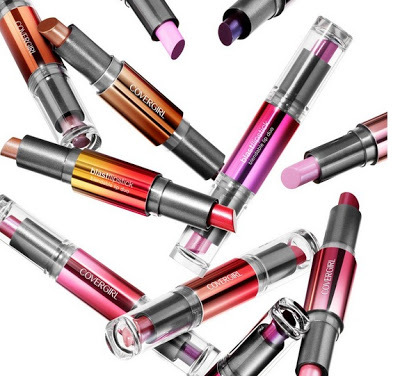 I'm introducing you to a wonderful lipstick from COVERGIRL that really impressed me. 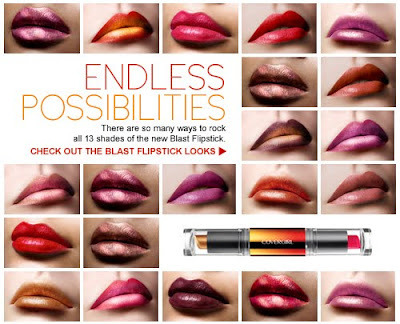 Blast Flipsticks enables you to wear two colors of lipstick at once and each color blends so nicely. I was not familiar with Blast Flipsticks prior to this campaign so I was really excited to try them for a review! These Flipsticks are super cool! They are double ended so you have your two colors on one stick. The clear caps enables you to see which color you want to use. I love how the applicator is angled so you can neatly apply the lipstick. These are easy to use and shaped perfectly. My favorite color is Vixen. The two different shades of pink are gorgeous! Each Blast Flipstick retails for about $7.99 and you can choose from 13 color combinations, which means there is a color for everyone! 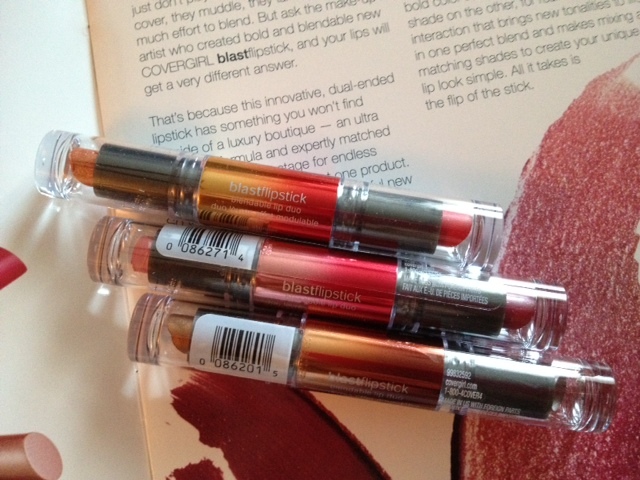 In my opinion the COVERGIRL Blast Flipsticks are fabulous! I love how easily it was to blend two colors together and it come out looking so pretty. I would definitely recommend this product to anyone looking to have beautifully colored lips! Disclaimer: Complimentary from BzzAgent I received free COVERGIRL Blast Flipsticks and additional product coupons for review purposes. However, all opinions are my own. Thanks for stopping by my blog, and for the follow! I'm following you back. I am beyond happy that I found your blog! Thanks sweetie. So glad I found your blog as well! Keep in touch!